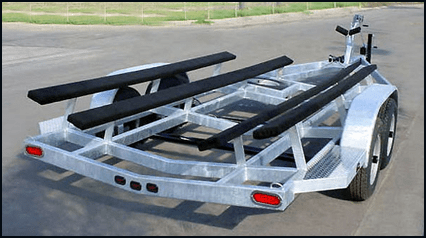 Donate Boat Trailer to charity, Much easier than selling! Boat trailer donations of any size accepted. Donate boat trailer and enjoy a fair market value tax deduction plus free transport anywhere in the USA. Donate boat trailer to charity today! That’s right! We accept boat trailer donations of all types. Give your boat trailer to charity today with our help! Very few charitable organizations accept boat trailer donations. We are the exception! We accept boat trailer donations from anywhere in your state all free of charge and, can handle all title transfer paperwork for you each time you give. Let us hassle with the donation details and the preparation of all necessary donation documents for you. Give today with just five minutes of your time and lock in federal savings plus help our ongoing mission to support thousands of great causes!